JUST 4 BLOCKS WEST OF OUR CURRENT LOCATION. COME SEE US AT OUR NEW DIGS! 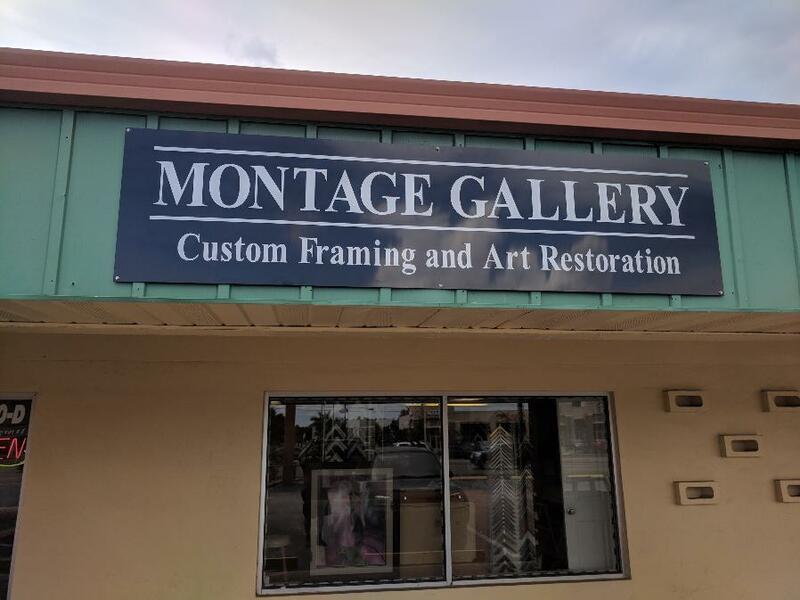 Home to the finest custom framing and art in Pinellas County. 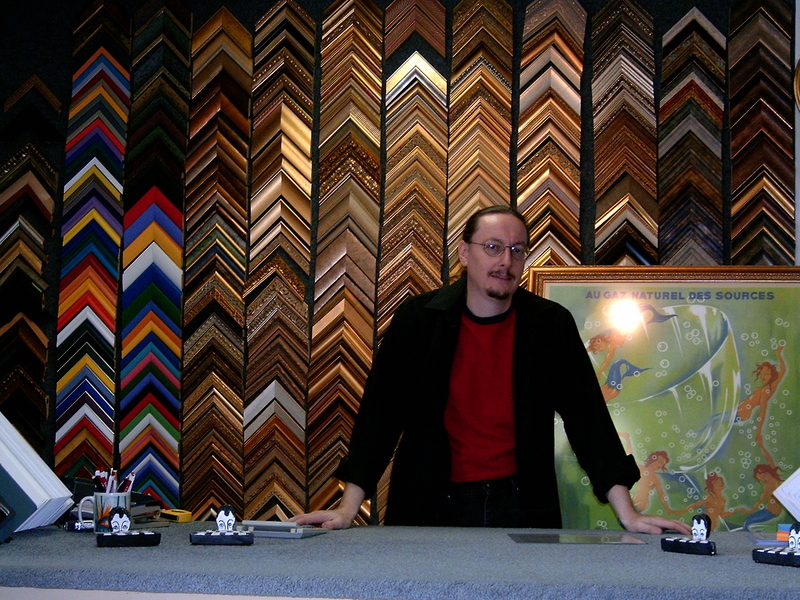 Salvador says, "Frame at Montage!!!"